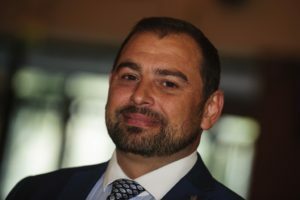 Calum Macleod, Chair, Police Federation of England and Wales. Calum Macleod has been elected to take up the role of national Chair of the Police Federation of England and Wales on 1 January 2018. 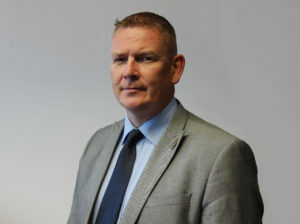 Che Donald, Vice Chair, Police Federation of England and Wales. Mr Macleod, national Vice Chair since April 2016, will take over from Steve White who has been in the post since May 2014. As the only nominee, Mr Macleod was confirmed in the role at an Interim National Board meeting on 21 November. As a result of the above appointment, a vote was held to replace the Vice Chair. Che Donald was elected to the position and will take up the role from 1 January 2018.